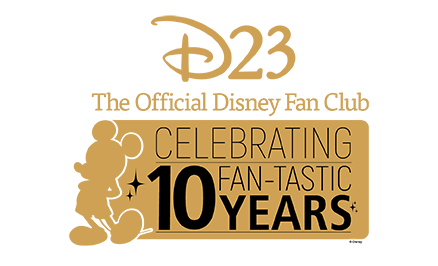 Lionel Corp, The Disney licensee in the 1930s of toy railroad handcars and train sets. 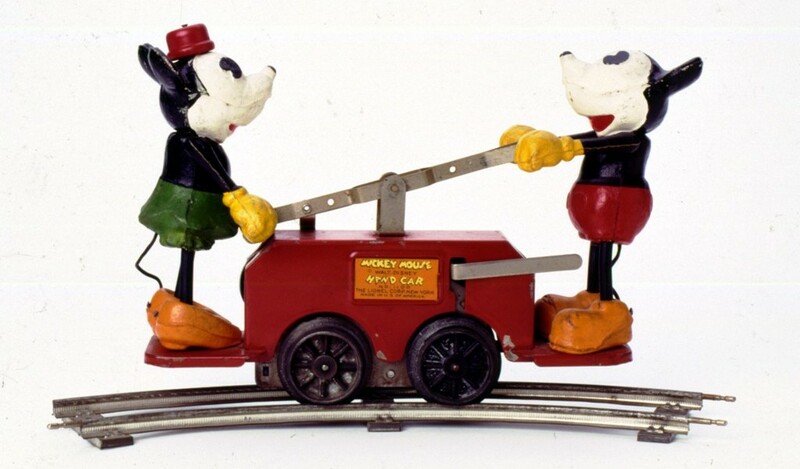 When they filed for bankruptcy in the mid-1930s, the judge in the court allowed them to produce a Mickey/Minnie handcar for that Christmas season, and the resulting sales pulled them out of bankruptcy. Disney got lots of publicity for having Mickey Mouse save Lionel from bankruptcy. One of their more valuable items is a Mickey Mouse circus train set. Lionel returned as a licensee beginning in the 1960s.